We do way more than cut your grass. 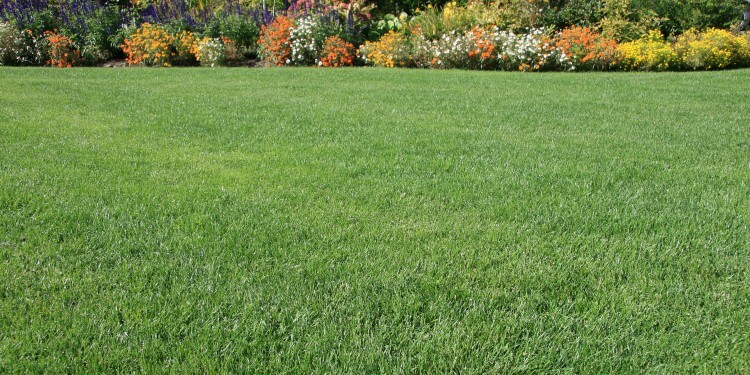 We are a full-service lawn care and property maintenance company, dedicated to making sure you’re satisfied. All of our services are tailored to suit your specific needs. Keeping your lawn healthy and your property looking great year round can seem like an endless task. If you’re exhausted with trying to keep up with the endless weeds and overgrown bushes, we’re here to help! We Offer Very Competitive Rates! Preparing a lawn for the colder months is a great way to keep your property looking exceptional all winter long and into the early Spring. 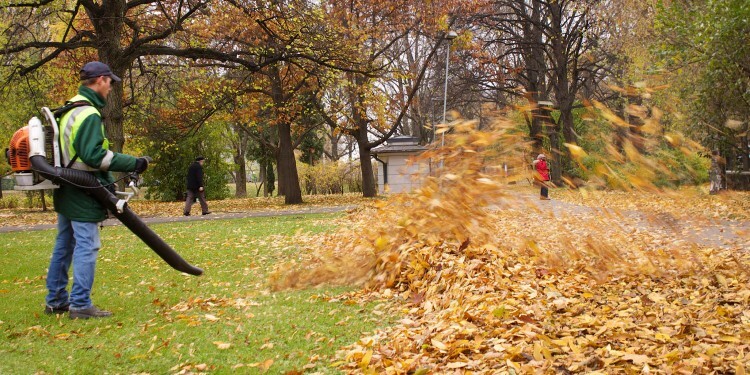 Removing leaves and debris from your yard before it has a chance to freeze over will also ensure a healthy and beautiful lawn all year round. So, late in the Fall, when you’re faced with an endless supply of leaves covering your entire lawn… Give us a call or complete the form below for a free estimate! 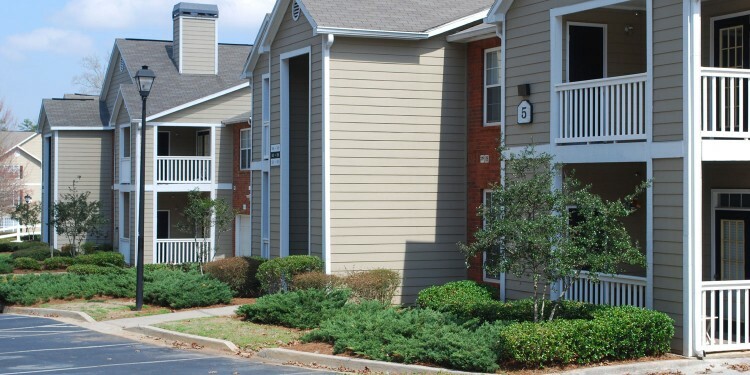 We are ready to accommodate all of your property maintenance needs on your schedule, within your budget. Please complete the form below for a no-obligation estimate. You’ll always deal directly with the owner. Complete the form below to request a free property maintenance quote. Do you have any questions or special requirements?